Why My Newly Upgraded Account has Scheduled to Downgrade? I received an email saying that I am over quota. You confirmed upgrade to our account on February 29, 2016. Please see email confirmation below. 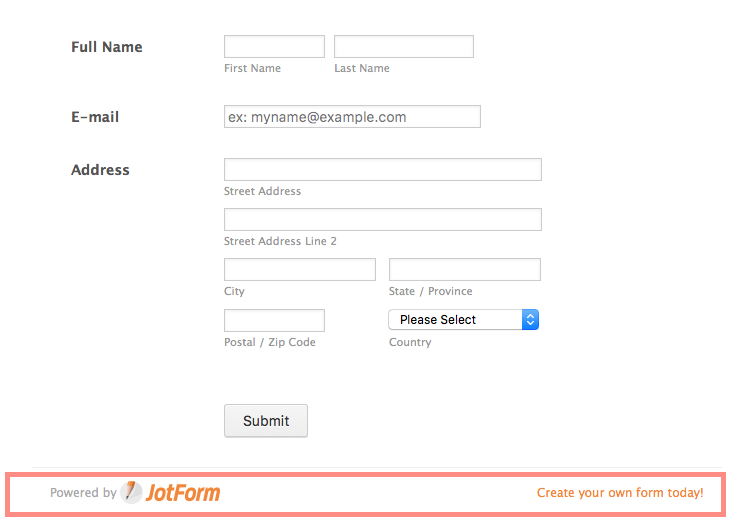 As you have already known, the new month is coming in couple of days; but to take precaution, you can add our footer to bottom of your form. By doing this, you can get unlimited "Form Views" and you don't need to worry about this issue anymore. SERIOUSLY WHAT IS WRONG WITH YOU GUYS!!!!! Not to mention you changed my password and I had to go in and reset. Please, accept my apologies about the inconvenience, I noticed that you have 4 continuous subscription and the last one has changed your plan as Premium. I'm going to fix your plan and refund the prices from your extra subscriptions. I will let you know the updates in short. Currently, other three extra subscriptions are cancelled and their prices are refunded. Currently, the only active subscription you have is Silver Yearly and your account is on correct plan (Silver) right now. Please, check it on your side and let us know the results. Again, sorry for the trouble we have caused.